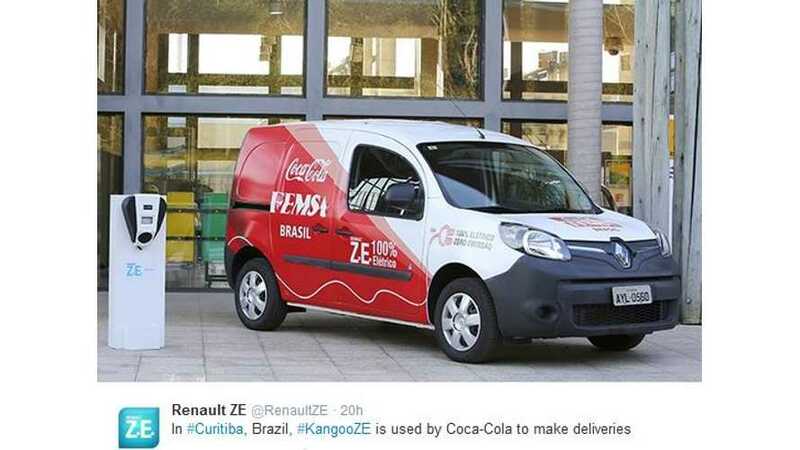 In Brazil, electric Renault Kangoo Z.E.serve as Coca-Cola delivery vehicles. 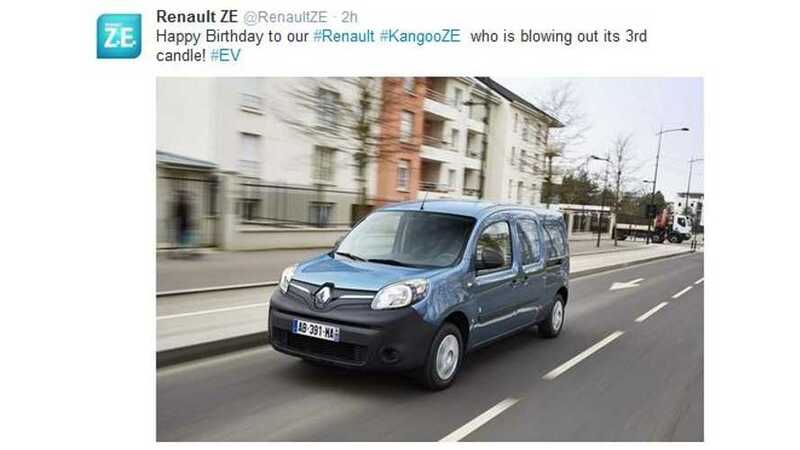 Happy third birthday to the Renault Kangoo Z.E. Here's to many more years to come. 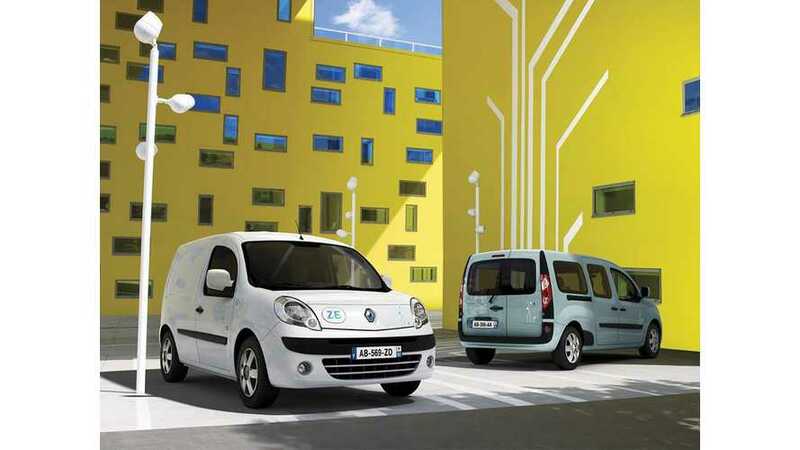 Renault Kangoo Z.E. 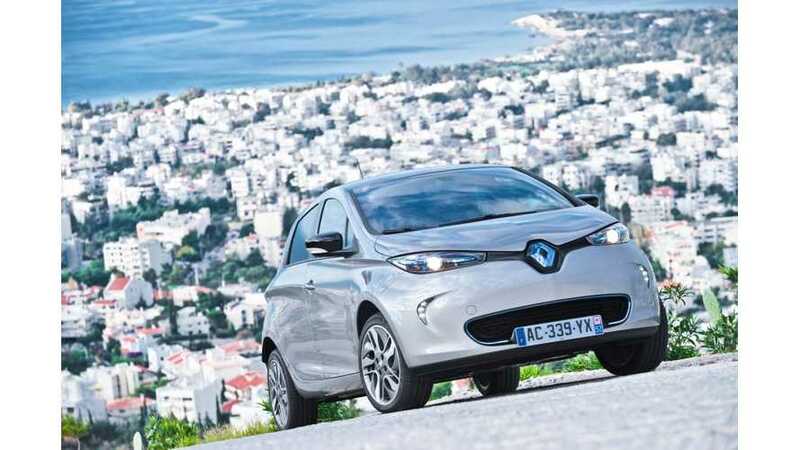 Retains GreenFleet Title of "Electric Vehicle of the Year"